Every business or even the individual wants to rank above Google’s fold. It is a given that ranking at the top of a search engine enables you to be more reachable to your target audience. The way to do this is done, for sure, by optimizing your website and content. Google has more than 200 factors to determine which website to rank one, two and three, etc. The number one factor that affects ranking is backlinks. What Are Backlinks and Why They’re So Important for SEO? 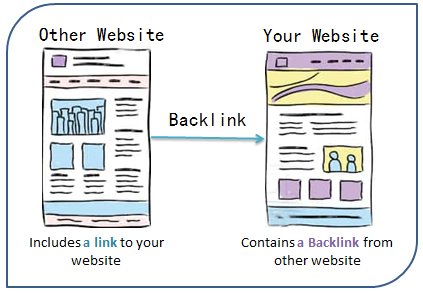 Backlinks—aka “external links” or “inbound links” are incoming links to your own webpage. They’re links from websites to another one. These links point back to you, so search engines consider each of these links votes for your content and website. Websites that link to yours basically tell search engines that you have good stuff. Improving Organic Ranking: Backlinks increase your chance of getting better search engine rankings as your content will naturally rank higher. Steady Referral Traffic: When you add your webpage link on a comment or even place it on some other domain, there are high possibilities of you getting the referral traffic/visitors to your website from there. So, backlinks can help you grab the referral traffic. Getting Faster Indexing: Backlinks help search engine bots to discover links to your website and crawl it effectively. This is crucial especially for a new website, as they help in the faster discovery and indexing of your site. Jump in Metrics: The quality backlinks will not only enhance the referral traffic but also the ranking metrics too (e.g. DA, PA, TF, CF, etc). and this will definitely be going to work for you. Boosting Branding and Authority: The use of quality backlinks helps you to raise the authority degree, as well as gives branding your website. This, in turn, leads to providing you with some sponsored posts from some big brand names in your niche. So, this increases the opportunity to earn more by just writing sponsored posts on your site. How to Get High-Quality Backlinks? Always put in your mind that, in SEO, if “Content is the King” then “Backlink is the Queen”. No one will link to you if you don’t have content worth linking to. That’s why you must start your backlinking strategy by crafting great content. But how to do this? Start with analyzing your competitors. (Type key keywords of the topic you’re looking to target into Google Search. Ignore the paid results and check some of the top organic results. Look at some different factors such as title, images, word count, title tag and meta description. Follow up with these techniques in your own article and do everything better. Then, publish that piece of content on your website and other good sites, too such as Medium, Quora, LinkedIn, etc. Half of the human brain is involved in visual processing. That’s why people love infographics and content marketing, in turn. Infographics are visual and easy to scan. 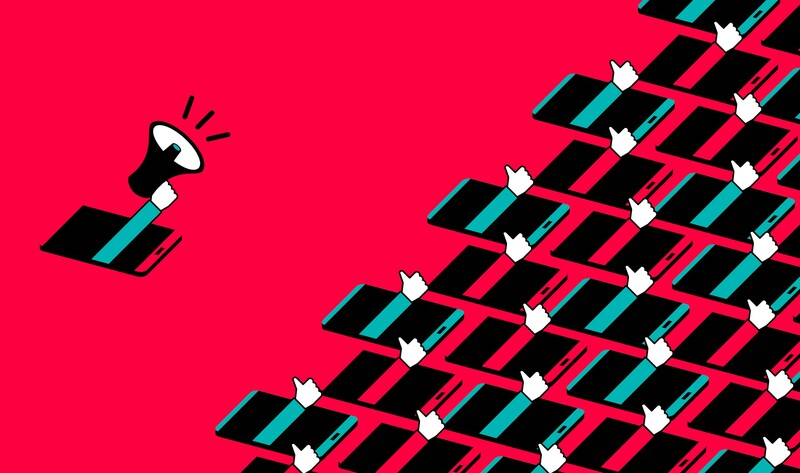 In 2018, nearly 7 out in 10 of B2C marketers have increased their use of visual content. A study also revealed that colors increase readers’ attention spans and recall by 82%, gain readership by 80% and make an impression that is 39% more memorable. This reflects how people love infographics. So, you need to create an infographic for your website and this method helps you achieve success at multiple levels. Commenting on other pieces of content is also a great way to start building backlinks. But remember that the comment should be written for the primary purpose of building a relationship with the author. Posting reviews or testimonials for other products or services within your industry is also a simple way to generate backlinks and improve your website’s ranking. Aligning social signals is a must because they tell search engines how active and updated your website is. If you’re not able to be active on every single social media platform, then choose one or two that you can keep up with. 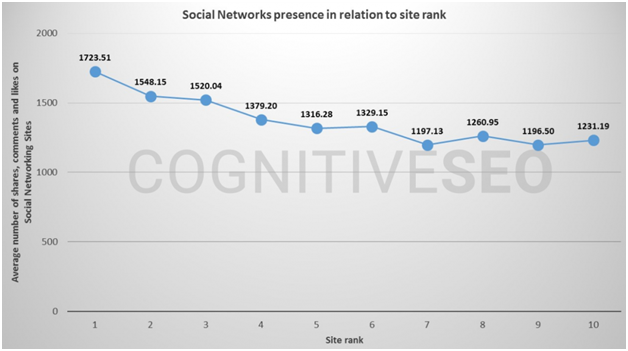 A 2016 study showed that there’s a significant correlation between social network presence and rankings. While conducting an original study seems like a massive amount of work, it still a great way to generate backlinks. Marketers and businesses owners are thirsts for insights. If you have data that no one else has, that makes you a valuable resource. 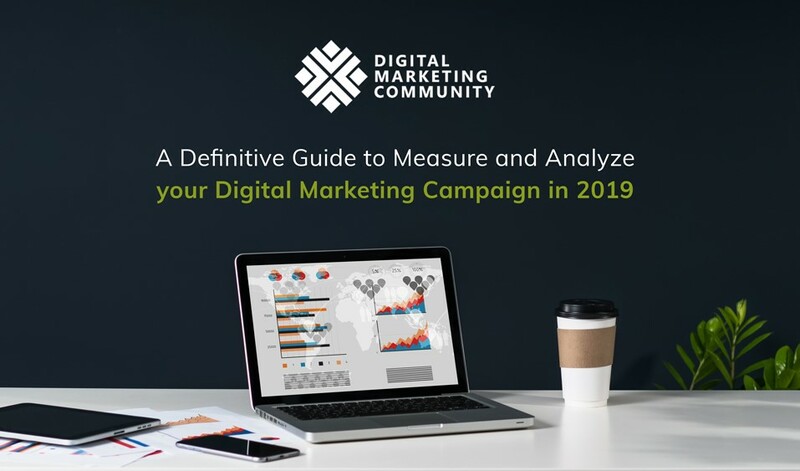 As a result, other writers and content creators will share your unique data or link their content with its original source (which is yours). How Do You Identify If a Backlink Is High-Quality or Low-Quality? All SEOs understand that quality backlinks are essential for their sites but some aren’t aware of the danger of bad or low-quality backlinks. Bad backlinks are links from spammy domains, low-quality online directories, private blog networks, etc. Such backlinks can destroy your SEO metrics, kill your rankings and even turns Google’s table on you. 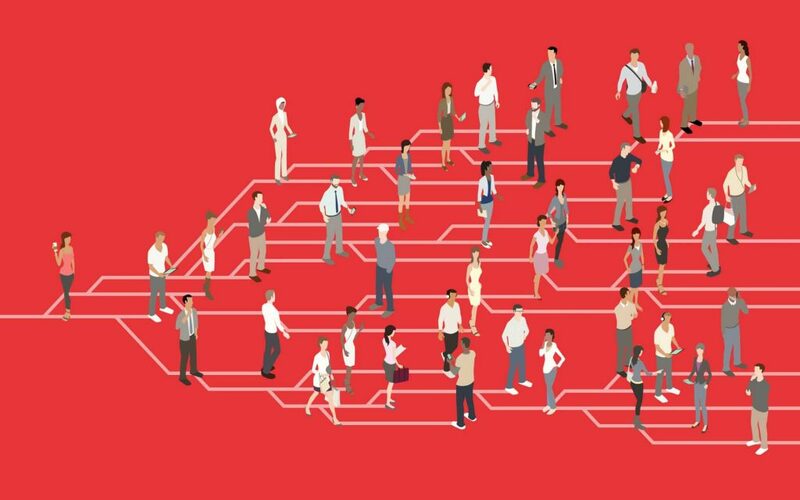 Without any further ado, Backlinko identified the key 5 traits to differentiate between high-quality or low-quality backlinks. High-quality backlinks come from trusted, authoritative websites. High-quality backlink should include your target keyword in the link’s anchor text (anchor text is the visible text part of a link). 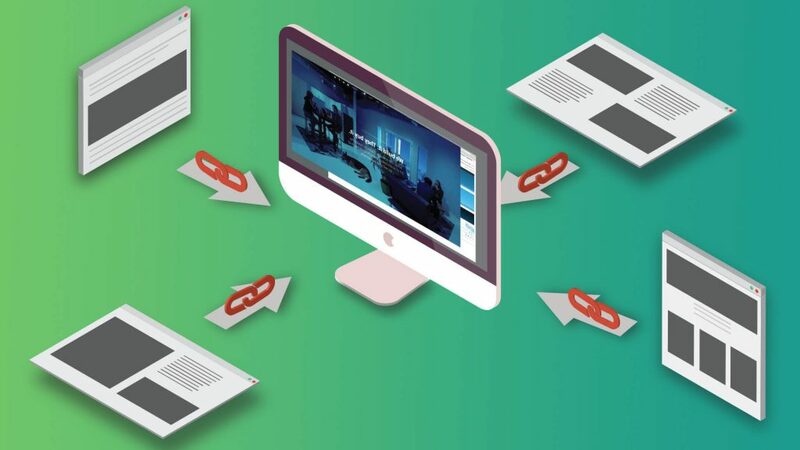 The site (and page) linking to you is topically related to your site. The link you use should be a “dofollow” link. The link should be from a domain that hasn’t linked to you before. What Is the Anchor Text? The more links that your website has, the higher you’re gonna rank. But it’s important to keep in mind that “quality trumps quantity”. Always check the content whether it is quality and genuine content or not. Remember, building relationships is the cornerstone of building backlinks.